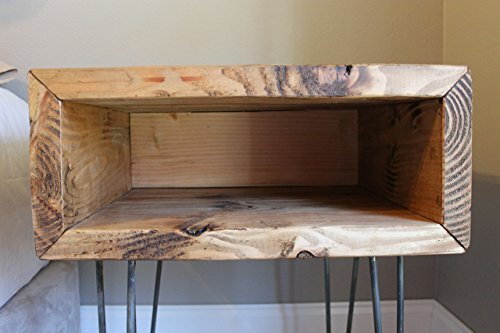 Rustic nightstand or end table constructed with douglas fir and finished to give the look of reclaimed wood (but without the heavy price tag). 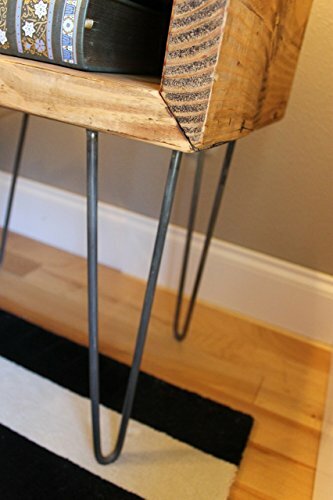 This piece sits upon hand-crafted, raw-steel hairpin legs. The nightstand pictured above has been sold. It measures approx. 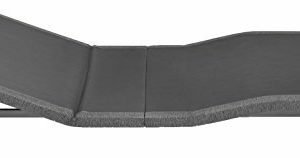 20″ wide x 24″ high x 16″ deep. The height is made up from a 9″ wood box (6″ opening) that sits on 15″ hairpin legs. The nightstand pictured features a back. 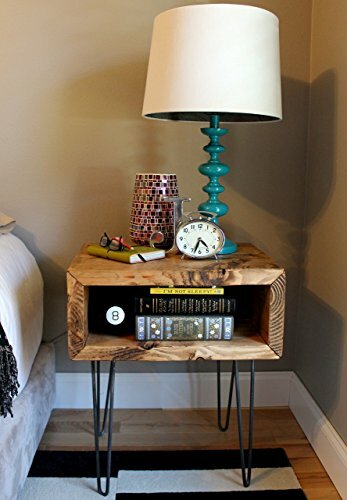 This listing is for a custom nightstand built to your specifications. 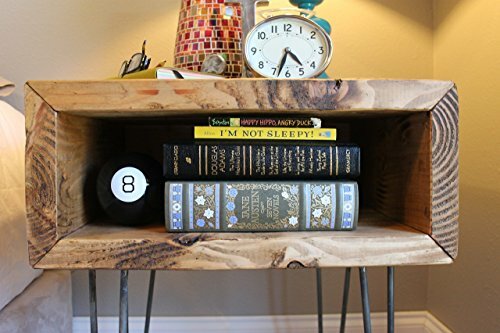 To order your custom Yankee Nightstand, just purchase this listing and write your specifications in ‘Notes to Seller.’ If you would like a larger size than what is listed, please convo me directly for pricing. Please allow up to 3-4 weeks for build and ship time of your custom order. Our products at The Wobbly Knob are built by hand using hand-picked, locally-sourced and reclaimed lumber. Natural nicks, knots and imperfections are part of the character of aged wood and bring charm to all of our handmade products. 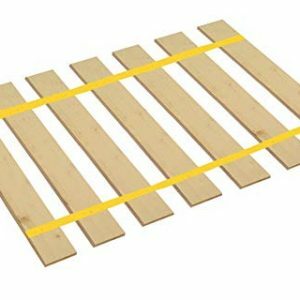 The color shade may vary slightly based on the wood. We think drink rings are charming; but if you don’t, we recommend tossing a coaster under your frosty mug! 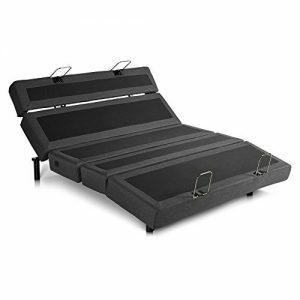 Leggett and Platt Prodigy 2.0 Adjustable Bed Base! Free White Glove Delivery! Includes Extended 10 year inhome Warranty! 25 year Total warranty!